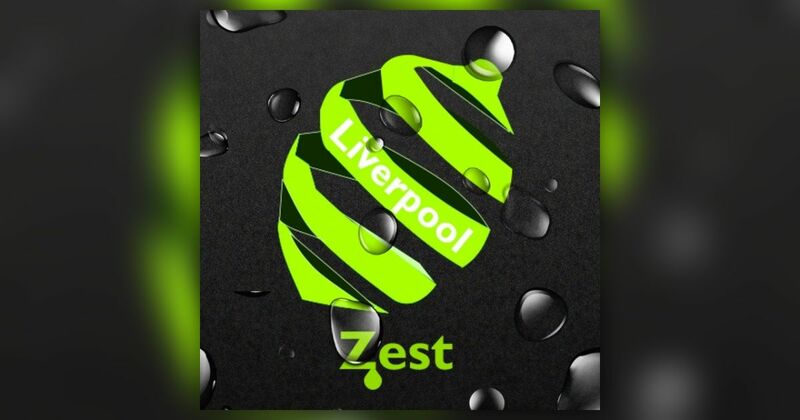 There’s a new DAB radio station on Merseyside called Zest Liverpool and we at Radio station Solutions would like to wish them well. Zest Liverpool are using a combination of live and sustained programming all powered by PlayoutONE and the PlayoutONE Cloud. The live shows are done in their Liverpool City Centre studio using a regular copy of PlayoutONE and when they finish then control is all seamlessly handed over to the PlayoutONE Cloud which continues the programming. They are playing a variety of anthems, classics and lively songs mixed with currents and new releases and it’s all on the MuxCo Wrexham, Chester and Liverpool multiplex. Taste the Zest, Hear the Tang.